Dropshipping is the name of the game today. It is quickly becoming one of the most popular ways to do business online – if it has not already become the most popular. 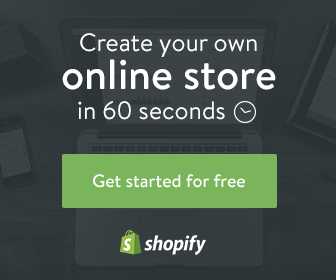 Basically, what dropshipping does is it allows you to buy individual products under wholesaler terms, eliminating the need to buy them in bulk. Both the customer and the seller benefit from this type of business. The merchant never has to even see or handle the product – whenever they sell something, they just purchase it from a third party, usually the manufacturer, and ship it directly to the customer. They buy it much cheaper than you, the customer, ever could, and sell it to you affordably. Simultaneously, the manufacturer profits from all these sellers acting as store fronts, increasing the exposure and reach of their products for practically zero cost to the mother company. Jewelry, much like any other industry, has its fair share of dropshippers today. In this article, we will present you with our top 10 jewelry dropshippers in 2017. After carefully reviewing the Internet, we came with the following list. You cannot go wrong with our picks. Enjoy the list. Vousi Whole Sale is an excellent choice for anyone looking to find some quality jewelry products. They pretty much have it all. From rings to earrings, bracelets to bangles. They have necklaces, and they have pendants. What we really like is how they have specific collections for specific things: For example, they have a product line of hearth shaped jewelry, or another that is animal themed – have you ever seen a butterfly shaped ring before? We neither. There’s literally thousands of wholesale products for you to check out. Vousi Fashion is based on Ontario, California United States. Shipping is free for wholesale buyers. Dropshipping fee is merely $1.50 per order. Plum Island Silver Company is self styled as “America’s Favorite Sterling Silver Jeweler”. As the company’s name implies the vast majority of their jewelry are made of silver. However, they do have some gold filled products and they have expanded on stainless steel jewelry as well. Their dropshipping program is available only within the U.S, which is definitely a downside. They have, however, amazing customer service and their dropshipping costs only $2.00 per package, as well as a minimal cost for first class U.S mail shipping – less than $3.00. Richard Cannon Jewelry has it all: Diamond, gold, silver and other uncommon materials like pearls and gemstones. What we really love about them is how detailed their website is. They have the most comprehensive FAQ we have ever seen in jewelry dropshippers, and we heavily encourage you to give it a look – it will answer any possible question you may have. They offer worldwide international shipping to most countries – which is quite important. The company is situated at Maywood, New Jewrsey United States. 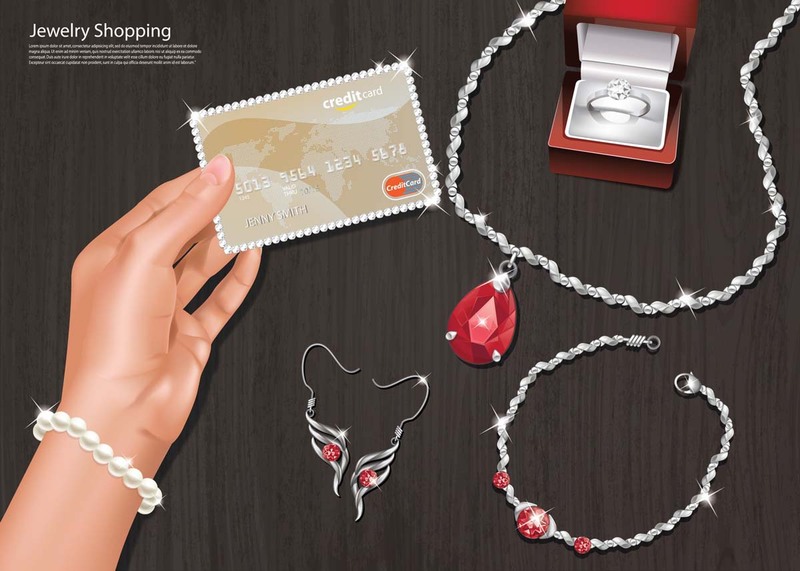 Another completely viable choice for jewelry dropshippers, J Goodin has a great variety of products: Rings, bracelets, earrings, necklaces and even other accessories such as jewelry displays & boxes. In order for you to benefit from their products, you first have to be admitted and approved to their dropship program. Doing so is not a complex process and, in fact, J Goodin goes out of their way to help new business owners get started. They have a policy that might be uncomfortable to some, however: Your first order has to be $100. There is a way to circumvent this, but you will have to contact the companys sales team. Manufacturers, liquidators, wholesalers and direct importers. This is what the Silver Liquidator company is all about. Their finish sterling silver jewelry are best sellers. They offer the finest quality jewelry at rock bottom prices. They have a minimum order policy of $100.00, but they offer discounts on high volume orders. The company is currently situated at Northridge, California, United States. What you will immediately notice by taking a look at Doba’s website is that there’s a free 14 day trial. They have more than two million products available, every single one of them hand picked from screened and tested suppliers. Naturally, their products go well beyond just jewelry. You can find all kinds of merchandise in Doba and we encourage you to take a look at their hot products listing. Doba has its base at Lehi, Utah United States. Kamar Silver has been going strong since 1998. Situated at Bangrak, Bangkok Thailand, the company gives you access to silver, gold, stainless steel fashionable products. Currently, they have over ten thousand jewelry items. They deliver products worldwide at factory prices. They have free drop shipping. What more could you wish for, really? A company specifically focused on pearl jewelry, Pearl Distributors offers only the highest quality of jewels: They never sell pearls lower than AA++ grade. All of their jewelry comes hand to hand with a 90 day 100% money back guarantee. Their support team are availabl 24/7, all payments are completely secure and most importantly: They offer free shipping on orders over $300. Going strong since 2000, Just Titanium is an online jewelry store completely fixed on offering a unique selection of titanium jewelry to all interested parties. Their drop shipping program will enable you to display nearly everything they have on their website on your own e-tore. They have no minimum order policies, and they will take care of the shipping, so that it looks it came directly from your company, with your company logo and return address, if required. AAB Style offers body jewelry and stainless steel jewelry for over a decade. Their product catalog is updated on a daily basis – and they are below wholesale prices. If the thought of navel jewelry, belly button jewelry, tongue jewelry, eyebrow rings and the like piques your interest, make sure you check out the company’s website and start benefiting from their offers today.